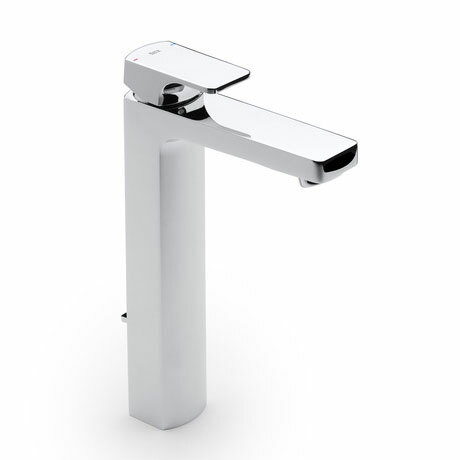 This stylish extended basin mixer from Roca's L90 range features an eco water and energy-saving cartridge and a pop-up waste. It also has an EverShine electrolytic coating which guarantees a long-lasting, dazzling finish and also repels stains and scratches, making cleaning easier. Uses SoftTurn technology, for accurate control over water flow and temperature.